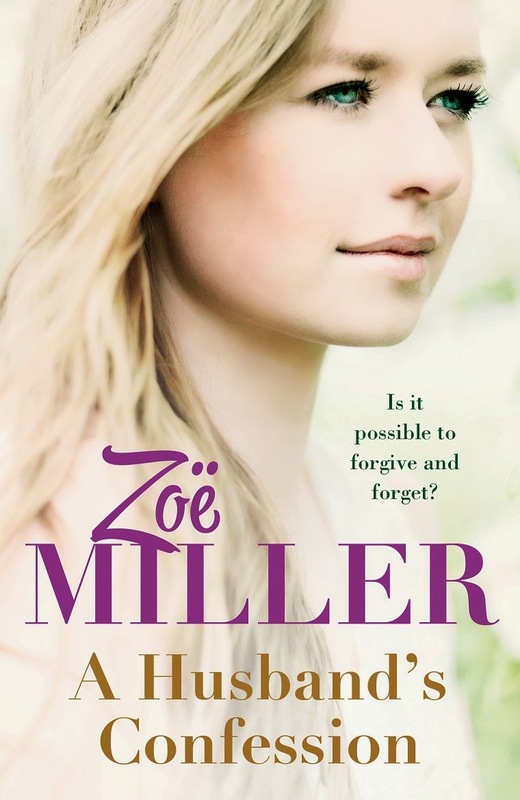 HOW BEAUTIFUL IS THE NEW COVER OF ZOE MILLER'S "A HUSBAND'S CONFESSION" ? The artisan bakery Ali and Max Kennedy own isn't just a successful business - it's a second home, a dream come true. But when bad luck begins to stalk the couple, Ali worries that her fear of losing it all is becoming a reality. Across the city, Max's brother Finn and his wife Jo long for the carefree happiness they had when they first met in Australia over twenty years ago. But when Finn loses his high profile TV job and becomes more bitter by the day, Jo starts to suspect that he's hiding something from her. While both couples navigate their marriages, little do they realise that Max and Ali's daughter Jessica harbours a dark secret which threatens to destroy the whole family. Then it happens - the accident. And the Kennedys will never be the same again. Zoë Miller lives in Dublin. She is married and has two daughters and a son. She began writing at an early age and her writing career has included freelance journalism and prize winning short fiction. 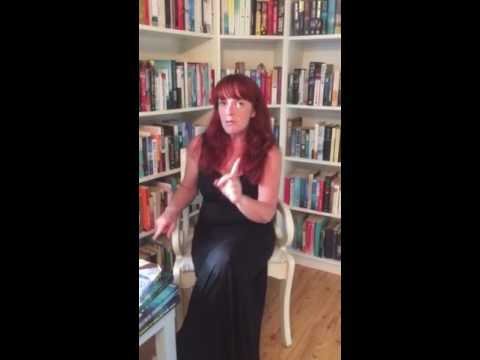 Zoë's page-turning novels are a blend of drama and intrigue, glitz and passion, and she bases them in Ireland and glamorous locations. 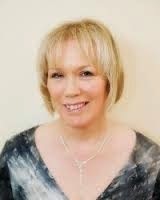 You can contact Zoë through her website, www.zoemillerauthor.com or follow her on Twitter @zoemillerauthor.